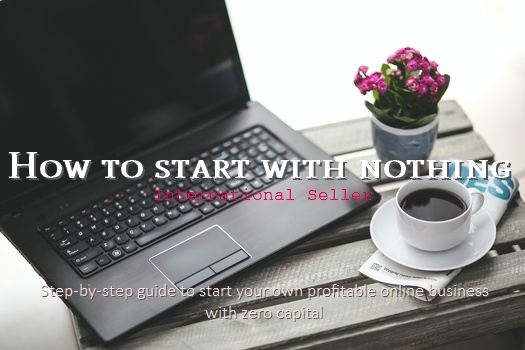 Step by step guide to start your own profitable online business with zero capital. This book is not about the usual way to start a business, it's about crises managenent. You need an income and you have no skills and no money to use. There is a way. Everything you need is right at your fingertips. Links to every tool you need is provided. Checklists make it easy to keep track of what is done.